The most successful sports teams aren’t always the best because of their players. On-the-field success starts with fundraising. Palmetto Fundraising is that secret. Palmetto Sports Fundraising and Leading Edge Fundraising is for coaches and boosters who dream big and want to take their program to the next level. Nobody has all of the resources they would like to have, but they also don’t have the time and energy to raise that capital. We make our programs simple, easy and maximize your profits so you can do less fundraising and more coaching. Our simple structure, with over 12 years of proven results, starts with a kickoff in which players learn how to sell product and to whom they should sell. Our program generates responsible players and leaders that understand the needs and goals of your team. Players will work hard to meet the team’s financial needs and get rewarded with the best incentives for his or her effort. Our merchant partners do all of the work to ensure you’re only selling the highest quality products, creating fundraising longevity within your community. 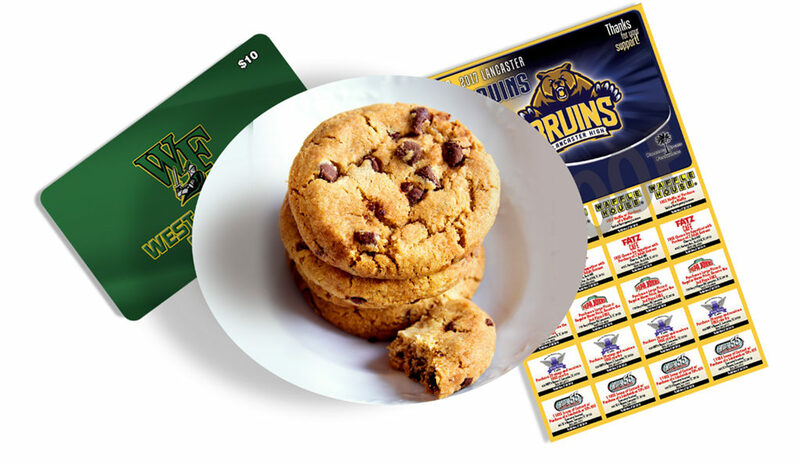 Whether you’re selling a card, cookie dough, or using an internet campaign platform, we know you will be satisfied with our service and your profits! If you would like to speak to your local sports fundraising consultant, please call our office and check out our amazing products below.